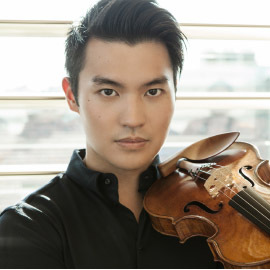 The Menuhin Competition is the only violin competition asking jury members to perform a concert and give a public masterclass thus offering outstanding education and entertainment to competitors and audiences alike. 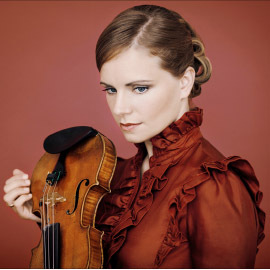 Five of this year’s nine jurors were former Menuhin Competition prizewinners and internationally acclaimed performers. 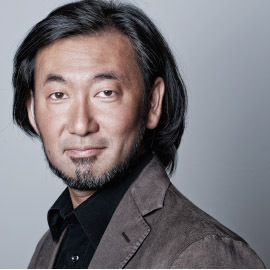 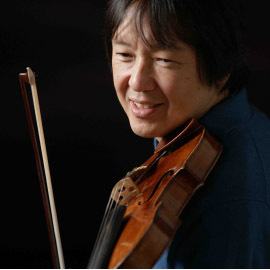 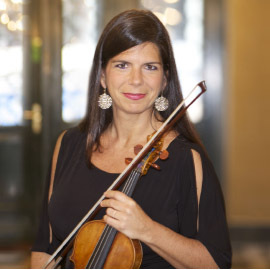 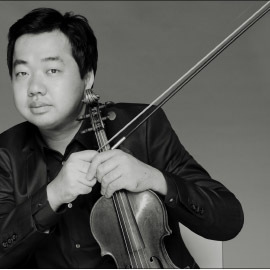 From Tasmin Little – a prizewinner at the inaugural Menuhin Competition – to the youngest ever juror, winner of the 2008 Senior 1st Prize Ray Chen, they are testament to the difference this Competition can make to a young musician’s life. 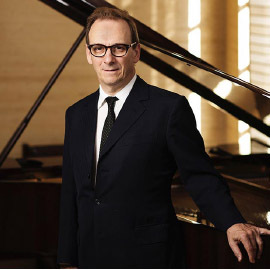 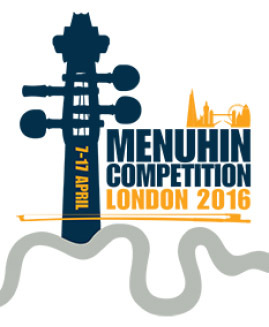 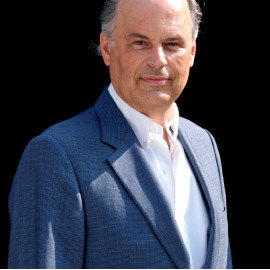 To find out more about the Menuhin Competition London 2016 pre-selection jury please click here.